Also known as The Defender, this movie is a classic action flick and the movie which introduced Jet Li to action movies. Before starring in this movie, Li only starred in period Kung Fu movies, making this his first ever modern action film. This movie offers a fascinating combination of gunplay and martial arts. Li plays the role of a bodyguard from China who has been assigned the task of protecting a beautiful prosecution witness. 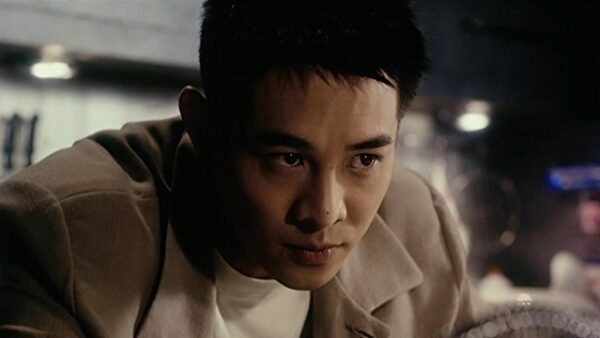 During this time, Li was a rising star and this movie helped him in attracting roles from Hollywood. 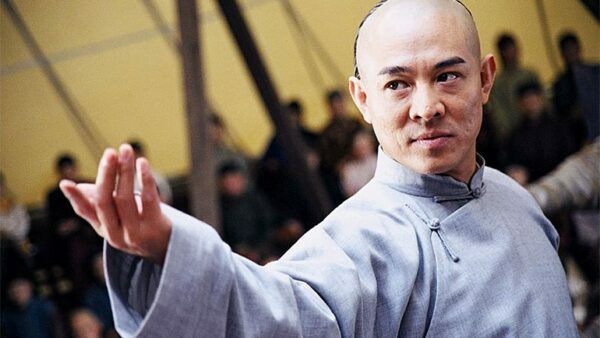 In this movie, Li reprises his role of Wong Fei-Hung, the legendary martial artist. This is not a part of the original series but this movie offers a comedic element to the story line. Fei-Hung opens up a martial arts school unknowingly next to a brothel and stumbles upon a kidnapping scheme. This movie offers breathtaking and fascinating martial arts action just like other Fei-Hung movies. Li continued perfectly projecting the role of the powerful, wise and serious Fei-Hung. 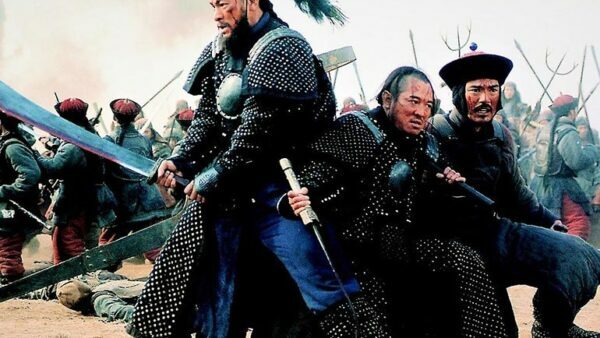 This epic action movie is set in 1860’s at the time of Taiping Rebellion in the late Qing Dynasty in China. The story is centered on the sworn brotherhood of three men and their struggle in the midst of political upheaval. Li was much appreciated for his role in this movie and received various award nominations including Asian Film Award and Golden Horse Award for Best Actor. He also won the Hong Kong Film Award for Best Actor. This award was significant for Li as he was constantly criticized for his lack of acting skills and only being a martial artist. Getting credit for his acting skills was a major boost for his career. 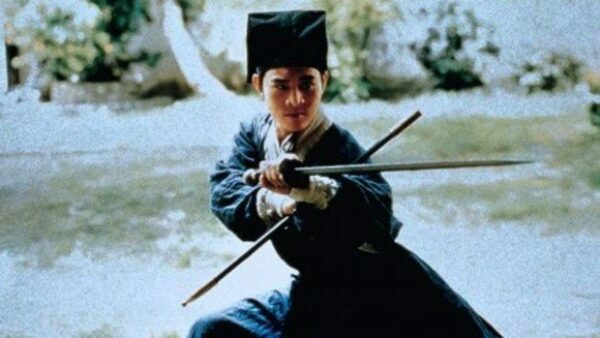 This second movie of Jet Li narrates the story of two families at the different ends of the river and their rivalry – Wudang swordsmanship-trained girls and Yu Hai’s Shaolin martial arts’ trained boys. This is a light-hearted movie unlike the serious tone of Shaolin Temple. 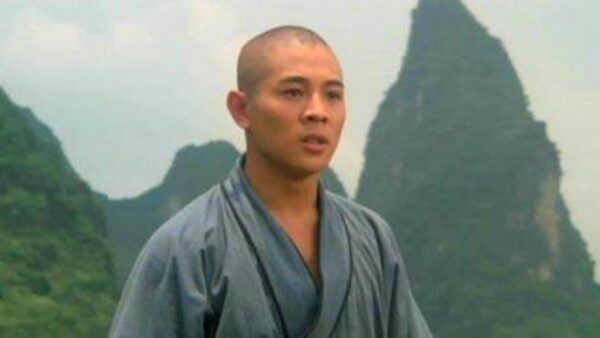 The natural cheekiness and charm of Jet Li shines through in this movie, setting him apart from the rest of the cast. This movie showcases the acting skills of Li. The majority of his movies mostly highlighted his martial arts skills, instead of focusing on his acting skills. This movie helped in showing that Li is not merely a martial artist but also has good acting skills. This movie narrates the story of an enslaved man who has been raised as a human attack dog and after years finally manages to escape from his captives, and makes an attempt to lead a normal life. This is the first movie in his career that showed a completely different version of Li and opened up more opportunities for him in the film industry. This movie grossed a total of $24.5 million in North America and further went on to gross $26.3 million worldwide. 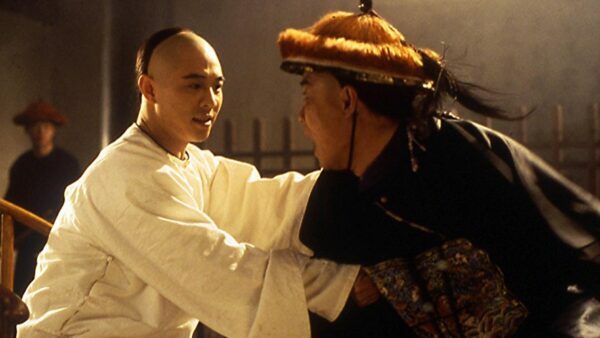 This movie brought together the two martial arts legends Lau Kar-Leung and Jet Li. And the result was a fantastic entertainment movie. It is filled with superbly choreographed fight sequences which beautifully demonstrate the art of martial arts. Aside from the great action sequences, the traditional dragon dance was captivating and as well as the unparalleled scenery that showcased the beauty of China. This movie grossed HK$18,106,589 at the box office. In this movie, Li takes on an evil clan which is led by a female sword master. This movie has everything a wuxia genre enthusiast wants – sexual tension, swords, snakes, and scrolls! This is the second installment of a trilogy. Preceded by The Swordsman (1990) and followed by The East Is Red (1993). Li is again flawless as a swordsman and showcases his skills brilliantly. His chemistry with Brigitte Lin is truly amazing. This movie grossed HK $34,462,861 at the Hong Kong box office and still remains one of the highest grossing movies of Jet Li in Hong Kong. This movie is loosely based on a Chinese martial artist, Huo Yuanjia, who challenged foreign fighters and restored nationalism and pride in China during the time when Japanese manipulation and Western imperialism were set to erode the country in Qing Dynasty’s final years. 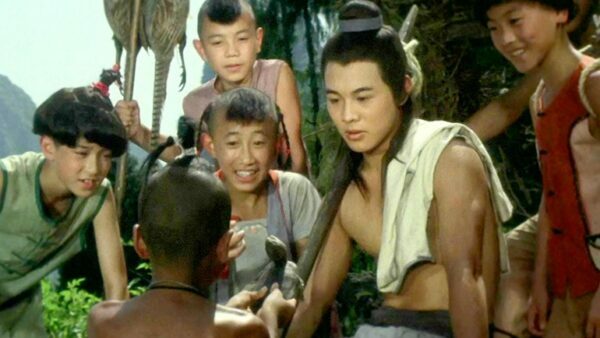 In interviews, Li declared this movie as his final martial arts wushu epic. This was highly publicized as Jet Li’s Fearless. He received a number of nominations for several awards including Best Actor award for China Film Media Award and Hong Kong Film Award. He also won the HKFCS Award for Best Actor. This movie grossed about US$ 68,072,848 worldwide. 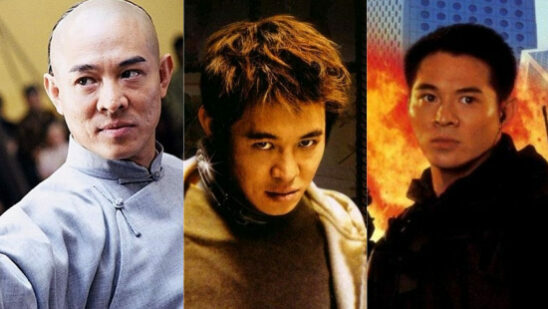 It is the sixth highest-grossing non-English language foreign film in the US to date and seventh Jet Li film in a row that opened to more than US$10 million.